MiiB. Stills from Men in Black 2. 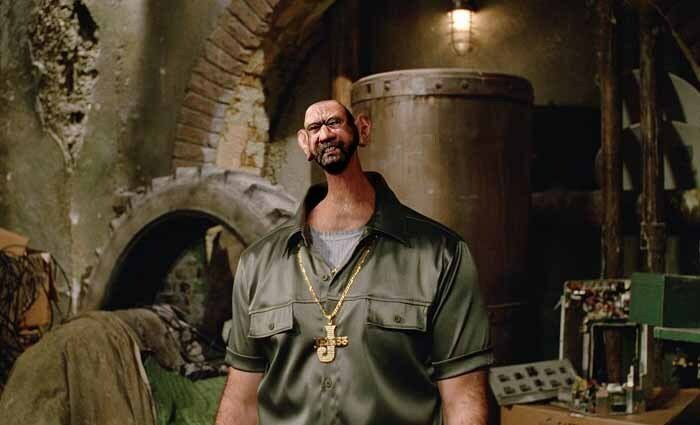 Wallpaper and background images in the Men in Black club tagged: men in black mib jack jeebs tony shalhoub.